The Alliance will soon kick off the beginning of their Galleries‘ Night Bangkok 2019 edition which will take place from the 1st to the 28th of February. 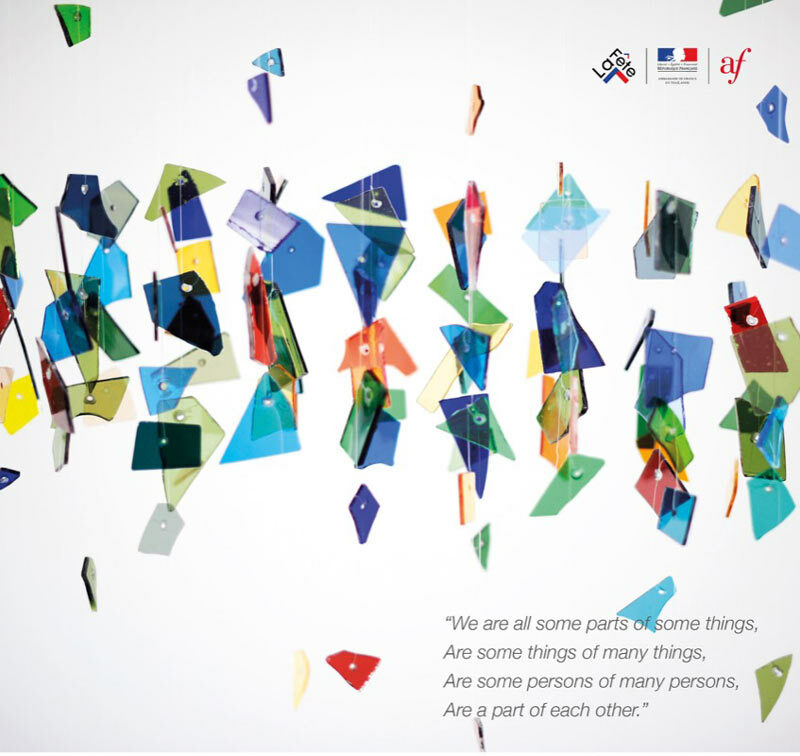 The first exhibition that will be presented is titled “Some Parts of Some Things” by Thai artist, Charuwan Noprumpha who graduated from the European higher school of fine arts in Quimper. The young artist took part in several solo and group exhibitions across Europe from 2012 and 2017 and is now back in the capital for her first exhibition.